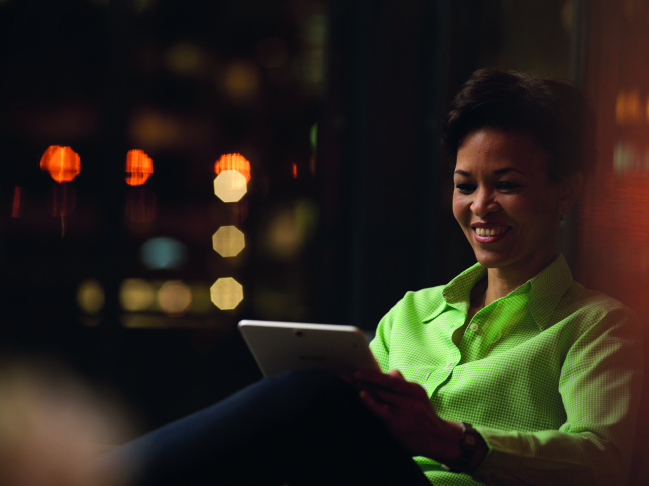 Technology has the power to push people forward and spark innovation. More than that, technology has the power to unite people, fostering an environment to create solutions that are not only innovative in functionality, but also serve important social purposes. It is through such mediums that start-ups can find differentiation, become impactful and are grown sustain-ably. South Africa has one of the highest unemployment rates globally, which is continuing to rise, according to the recently released Quarterly Labour Force Survey (QLFS)**. From the survey results, the national unemployment rate in the second quarter of 2015 was 25.5%. The figure is especially high amongst the youth, currently standing at 36%. Based on these insights, Samsung identified an opportunity to create a technological platform that would serve to tackle and alleviate unemployment. This innovative offering was created in the form of a web-based tool that could look to change the makeup of how our economic structure, by offering entrepreneurs a mouthpiece to voice their ideas. 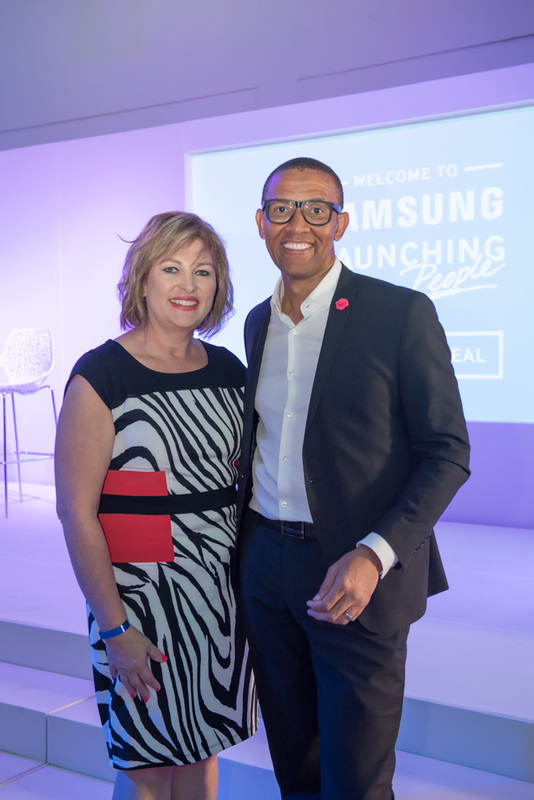 Samsung approached Carol Koffman, a senior manager at Deloitte, and Jonathan Liebmann, the entrepreneur behind the rejuvenation of the Maboneng precinct, with the offer of being campaign experts that would engage with and mentor millennial business owners. In order to structure their approach, Carol and Jonathan conducted workshops, where groups of educated, unemployed young South Africans were asked about their opinions on the topic of unemployment. These workshop discussions allowed the millennials to share frustrations around starting their own business and the lack of opportunities and resources available to them. Over a series of 8 workshops, Carol and Jonathan collaborated to find possible ways to address the issue of unemployment among South African youth. These workshops were published on Samsung’s various digital media platforms to increase awareness of the project. “We had to start somewhere as the problem is so big. It became clear that the youth we need to target are the ones that are leaving school at a tertiary level and are entering urban areas,” said Koffman. The final solution developed and revealed by Carol and Jonathan is a resource hub for entrepreneurs, essentially functioning as a “one-stop shop” for any and all requirements entrepreneurs would have. These include advice and direction on areas such as proposal writing, CV development, ideas-pitching to business, collaborations on new ideas, mentoring and coaching, on-the-job experience and access to funding, among many other areas of need. The hub is powered by an innovative Ideas Bank, which filters and vets entrepreneurial ideas according to type, industry, nature of impact and others, and then channels and matches these to the right business partner, coach, funder or business collaborations. It is therefore a truly collaborative, dynamic and open source, owned by the contributors and entrepreneurs themselves. Moreover, because it is on an integrated platform, the data that will be extracted will assist in influencing policy makers and leaders in entrepreneurial development. In order to implement the “Ideas Bank” and eventually expand on the concept, Carol and Jonathan, with the support of Samsung, partnered with METIME, an online start-up company that specialises in creating employment opportunities. Their values and vision were perfectly aligned with Launching People’s key focus of alleviating the unemployment crisis in South Africa. Although the full METIME solution will only roll out in June 2016, the BETA phase was successfully launched in February 2016. A group of millennials were chosen to submit their ideas that were vetted by a panel of experts, including our expert pair. Three applicants were selected, each receiving R50 000 in start-up capital and mentorship support to help kick-start their business dreams. “The team at Samsung is very proud of this initiative, as we see the development of our youth as a critical component to the future success of this country. We encourage all millennials with bright ideas to come forward and use the platform. 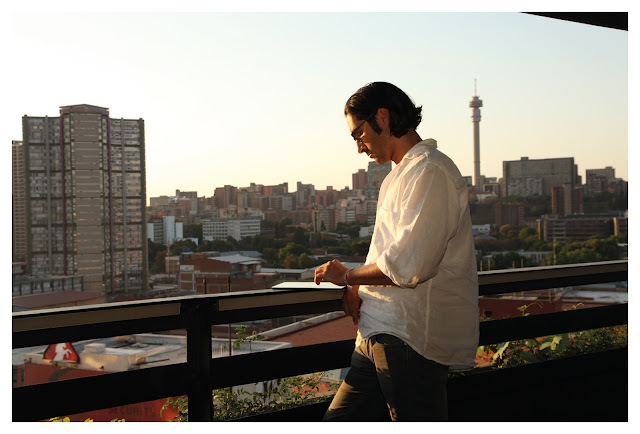 South Africans are naturally innovative and are leaders in entrepreneurial initiatives – we as corporates need to develop and nurture these talents,” concluded Potgieter. For more information on the campaign visit: www.launchingpeople.co.za and follow #MixedTalents on Twitter.